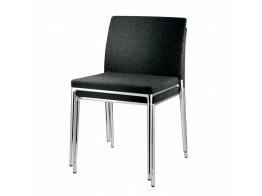 Aprés Furniture has a huge range of Dining Room Chairs for you to choose from. We offer upholstered dining room chairs with soft padding for comfort and stackable dining chairs for easy storage and convenience, as well as designer breakout seating. If you need modern dining room ideas, we can assist you each step of the way. We provide canteen chairs, café and bistro chairs, formal dining room chairs, wooden dining chairs, and metal dining room chairs for a wide range of clients in hospitality, corporate office breakout areas and many other industries across the UK and globally. Whatever your requirements are for your dining room area, we will look to exceed them. Offering both the latest in seating technology and designer classics like 214 Chair with its wooden "knot", and Wire Chair DKX, Aprés can offer the widest selection of breakout seating for businesses across the UK and across the world. Offering sustainable and recyclable designs, as well as scratch resistant materials, our dining room chairs are a versatile breakout seating solution for office or residential use, with a wide range of applications. 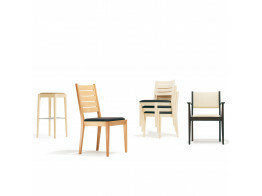 Many of our dining room chairs are stackable and are suitable for reception, lounge, waiting room and public areas, as well as breakout zones. With dining room chairs made from cork, durable plywood, metal, and polypropylene, we supply the widest and highest quality range of dining room chairs in the market. Our upholstered dining room chairs offer supreme comfort, as do carefully designed ergonomically shaped seating and the unique Dent Chairs range which have to be seen to be believed. Dining Room Chairs and versatile breakout seating solutions to complement, enhance and revitalise any interior from Aprés Furniture. 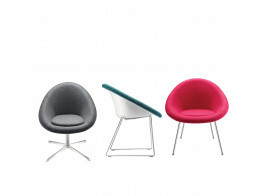 Ceno Dining Chairs are stackable, multifunctional and versatile seating. 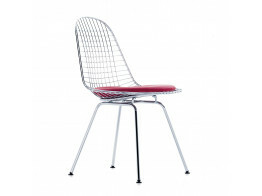 Wire Chairs DKR designed by Eames are a variation on the organically shaped one-piece seat shell. 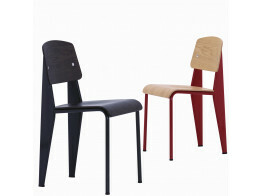 Standard Chairs, originally designed by Prouvé, have back legs made of larger hollow sections for better support. 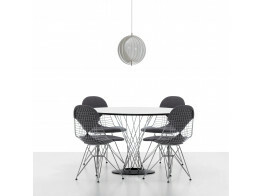 Dining Height K-Wire Shell X-Base Chair designed by Charles and Ray Eames. 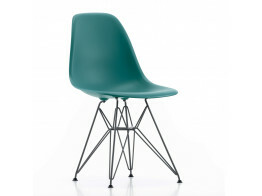 Eames Plastic Side Chair DSR for indoors/outdoors, restaurants, waiting areas, offices or conference rooms. 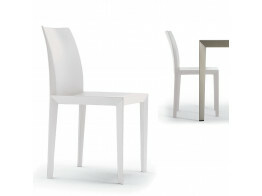 Lola Dining Chairs are light and detailed seating with a slim, clean-cut structure. Gloss Armchairs by British designer David Fox. Organically shaped tub chair which is softly upholstered. 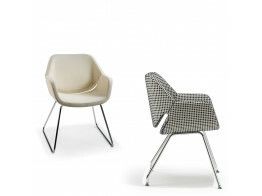 1500 Luca Chairs range comprises side chairs, armchairs, stools and 2-seater benches.